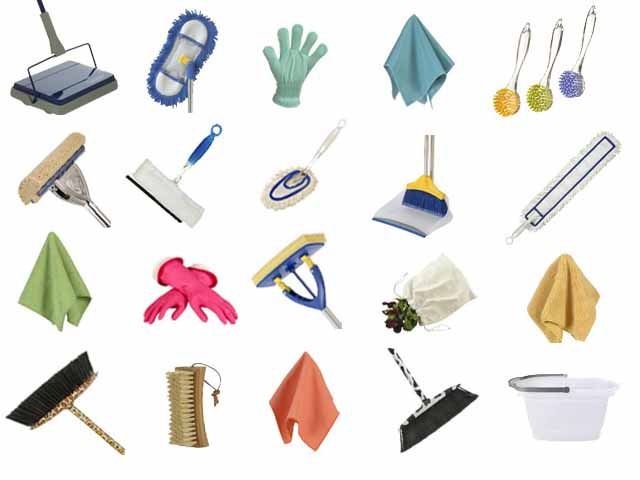 We carry a wide range of Casabella cleaning products in our Richmond, Virginia store. 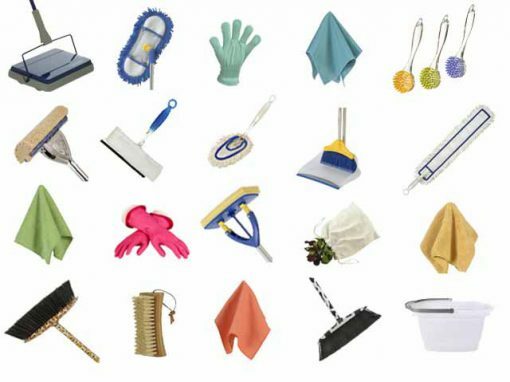 We carry a wide range of Casabella cleaning products. Stop by our Richmond, Virginia store to choose from our selection.